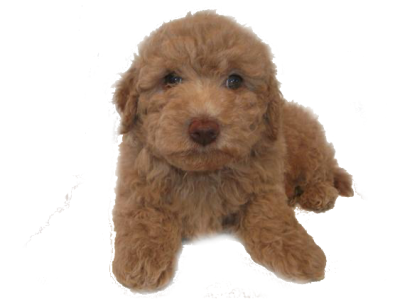 We are proud to say every dog on this website is a cherished family pet. We are a home breeder in Illinois, specializing in Miniature Goldendoodles also known as Mini Goldendoodles. We only have a few litters of puppies a year. 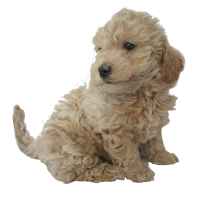 We have chosen this breed because of their wonderful loving nature, intelligence, ease of training, and compatibility with children. 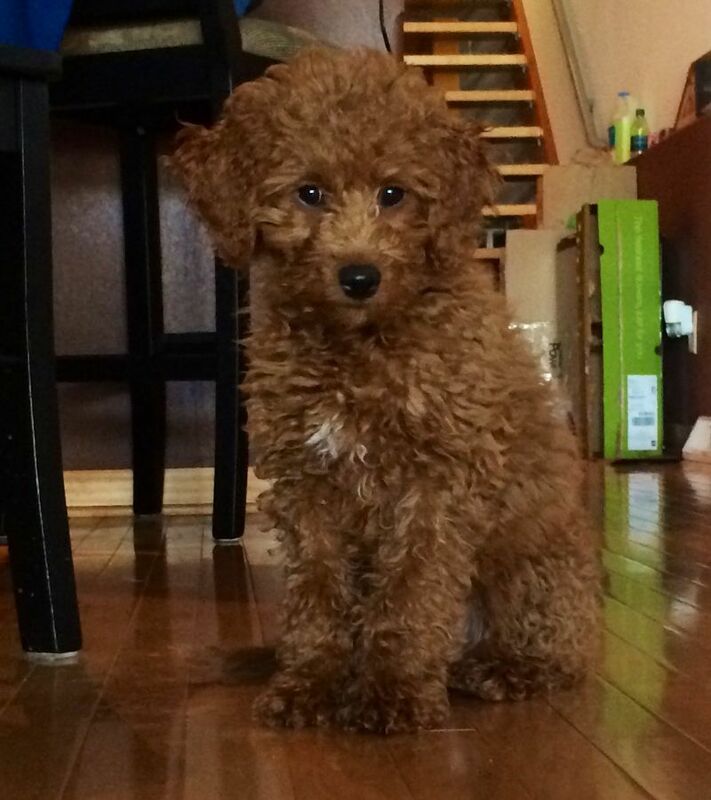 They also have very little to no shedding due to the poodle breed mixture. 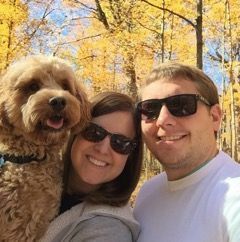 We are a pet loving family ourselves and enjoy these quality's in our family pets. Our puppies are raised right here in our living room with plenty of socialization to people and other dogs unlike most kennels,puppy mills. They are truly part of our family, who bring us much joy with their loyalty, playfulness, and never ending affection. 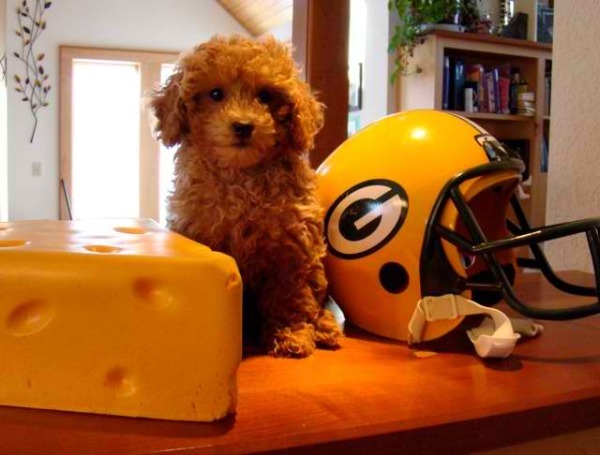 We enjoy placing our puppies in homes where we know they will receive the care they deserve. 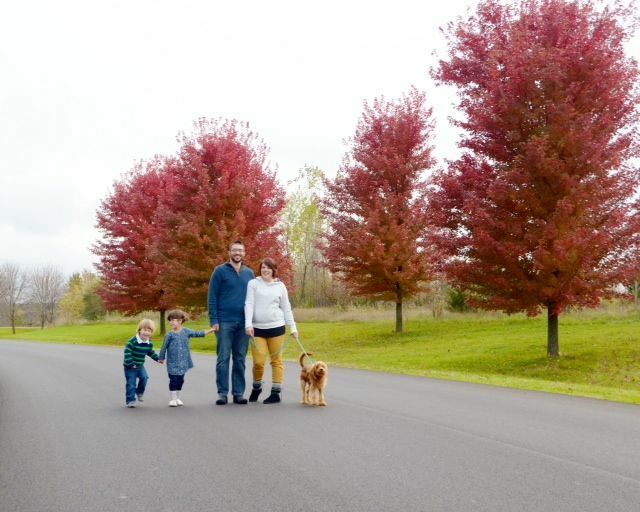 The kind of homes where they will bring as much joy to your family, as our pets bring to our family. I wanted to share her first family photos! We have been to puppy preschool and basic obedience. She got spayed last week. We absolutely love her and she and the kids get along really well. As a dog breeder, animal health is my top priority. That's why NuVet Plus immune system builder is required as part of your pets Health Guarantee. Hundreds of thousands of dogs and cats are using NuVet to protect against most ailments (from backyard pesticides, pet food allergies and hormones, toxic formaldehyde in furniture and carpeting, ailments transmitted from dog parks and the vet's office, etc), while maintaining a beautiful skin and coat. This is not just a vitamin. Its an immune system builder with a precise balance of vitamins, minerals, omega fatty acids, amino acids, and high-potency antioxidants. That's why it works so well through all three stages of a dog's life. 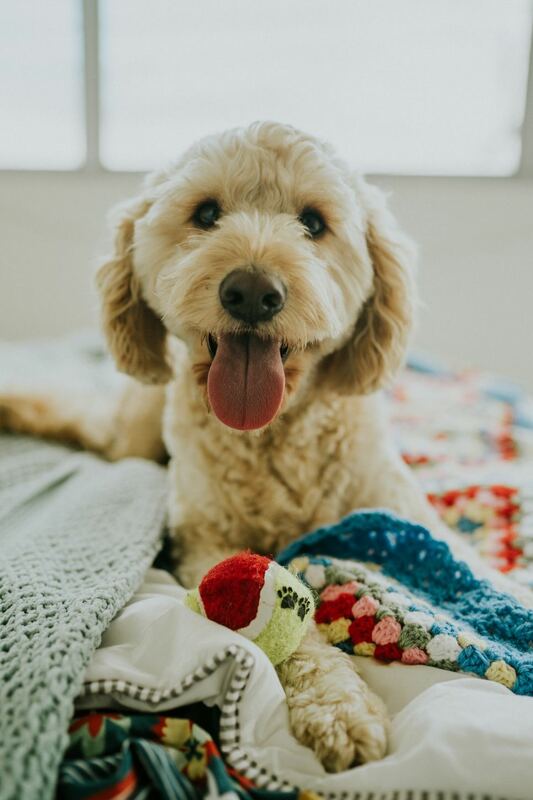 For younger dogs (under 2 years old), it strengthens their immune system, while building and strengthening the cardiovascular,skeletalandnerve systems.It also helps protect them from the side effects of vaccinations and the stress of new and different environments. 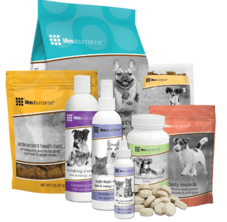 For your convenience, you may order directly from the manufacturer by calling 800-474-7044 and using Order Code:24205, or ordering online at www.nuvet.com/24205. You can also save an additional 15% and assure you never run out of NuVet by choosing the AutoShip option at check out. 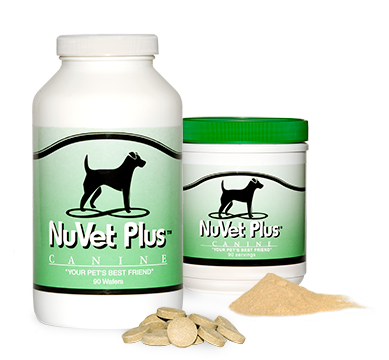 Our General daily Supplement of choice is: NuVet This is part of our puppy health agreement get your pet healthy keep your pet healthy.